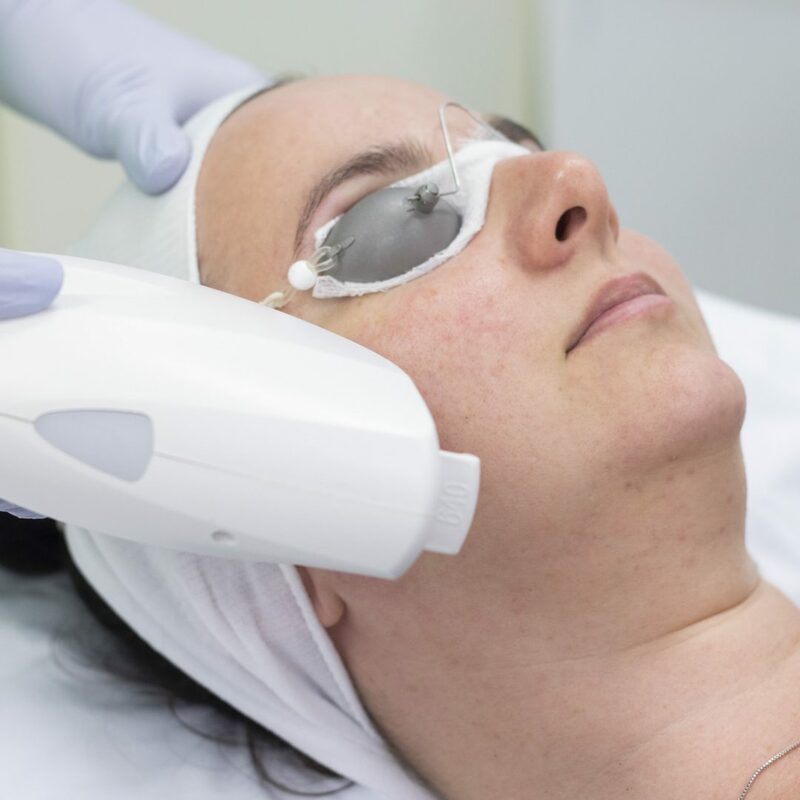 Intense Pulsed Light or better known as IPL is a skin treatment that uses lasers, intense pulsed light, or photodynamic therapy to treat skin conditions and remove effects of photoaging such as wrinkles, spots, and textures. The process induces controlled wounds on the skin, prompting it to heal itself by creating new cells. The same treatment can be used effectively on all areas of the body. Safe and effective when operated by one of our highly trained and qualified technicians, our gold-standard Candela lasers provide one of the most effective skin rejuvenation treatments. 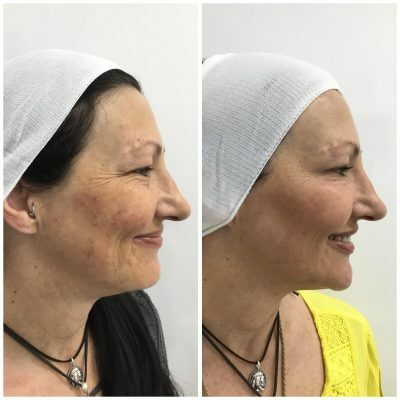 Currently, IPL Skin Rejuvenation is available at Mandurah Western Australia. 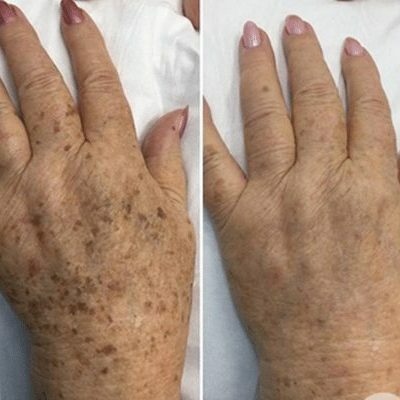 Reduce Pigmentation and Redness – Reverse the signs of sun damage – Aid in diminishing the appearance of brown spots, blotched and pigmentation on the face or body. Smoothing of the skin – Stimulates the production of collagen, a natural protein that fills in lines, making the skin smooth and youthful. Improving the overall texture – Maintain youthful and even-looking skin through the removal of unwanted pigmentation. The before and after pictures have not been altered in any way. Individual results may vary. 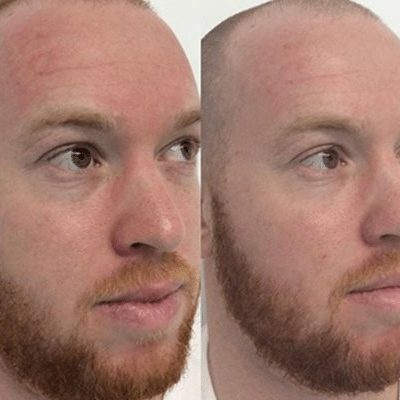 IPL Skin Rejuvenation can safely and effectively reduce the appearance of freckles, pigmentation and post-trauma pigmentation such as acne scars and age spots. See pre-treatment information and post-treatment care here. 5 simple steps to stop dry skin!